Designers and Manufacturers of Quality Australian Jewellery. 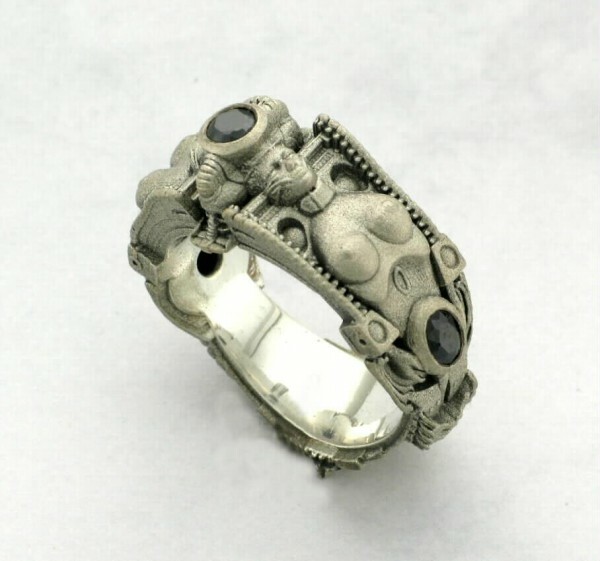 HR Giger-inspired ring with black diamonds. Prices vary depending on size selection. Please indicate your preferences and we will return a quote to you within 3 business days.